Narender is a passionate and hardworking individual. Having been a high performer in sales and other customer services roles since 2003. Narender has enjoyed meeting with people and fostering long-term relationships. “My dedication and professional approach has always helped me to deliver on my promises. 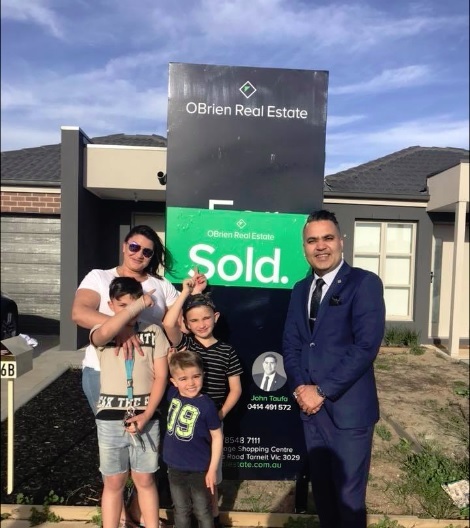 It’s a privilege to represent OBrien Real Estate and I am a firm believer in putting my best efforts forward to achieve my clients’ real estate’s dreams”. Away from work Narender enjoys spending time with family and friends. Narender also loves to play Cricket and Indoor Volleyball, often helping out at his local cricket club. Param paaji is very reliable and one of the few agents who always tried what for his clients Nice to deal with with paaji. Parminder was very professional and very friendly, I felt like I was dealing with a friend throughout the journey. He is also very genuine and provides personalised advise to assist us with any concerns etc. I would recommend him as an agent to sell, buy and rent properties. In our opinion, he is one of the best property agents in the market. Highly recommended, excellent service by Naman Vohra Obrien Real estate, Naman did fantastic job to sell our property. He was so professional and caring at the same time. 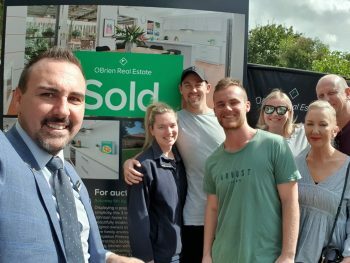 We feel so lucky to choose right agents to sell our home. Our property has been sold within 10 days, with fantastic price. We would highly recommend him to all of our family and friends. And we got the best result we could have ever hoped for.Thank you.